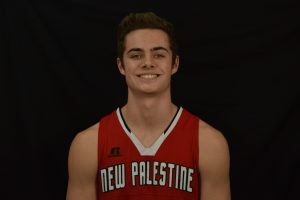 The New Palestine boys basketball team posted its best offensive game of the season Saturday, beating Hauser 81-47. 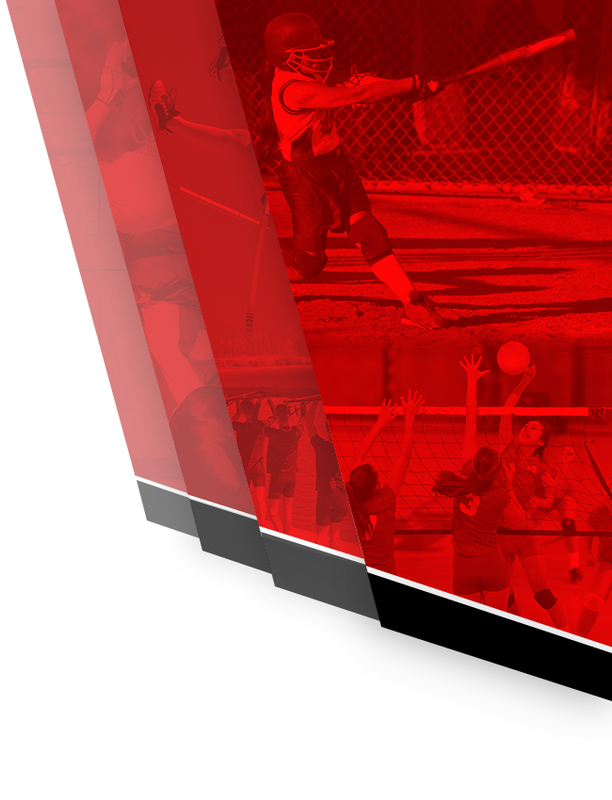 The Dragons never trailed after a strong start. They scored 19 points in the opening quarter, and at least 20 in each of the three subsequent periods, pushing the lead above 20 in the third quarter. 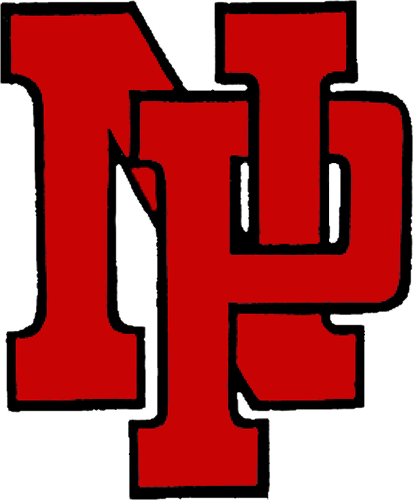 NP again had a strong game from distance, hitting 11 3-pointers – one fewer than the 12 hit in Friday’s victory over Delta. Maximus Gizzi led the Dragons with 21 points – scoring 15 in the second half. Gavin Hausz tallied a season-high 18 points, hitting four 3-pointers. He scored 12 points in the Dragons’ 20-point third quarter that broke the game open. Matthew True hit four 3-pointers and scored 13 points. Dylan Romine added nine fourth-quarter points. Dawson Eastes scored six points, Jack Walker four, Justin Hockett and Luke Ramsey three each, and Maxen Hook and Kyle King two. The 81 points scored were the most since Feb. 6, 2015, when the Dragons scored 96 points in a win at Shelbyville. The 34-point victory margin was the most since a 69-32 win over Yorktown in the 2016-17 season. The Dragons hit a season-high 30 shots from the field and were 10-of-11 from the line. The Dragons also had a strong defensive effort, holding an opponent below 50 points for the seventh time this season. NP is 6-1 in those games. 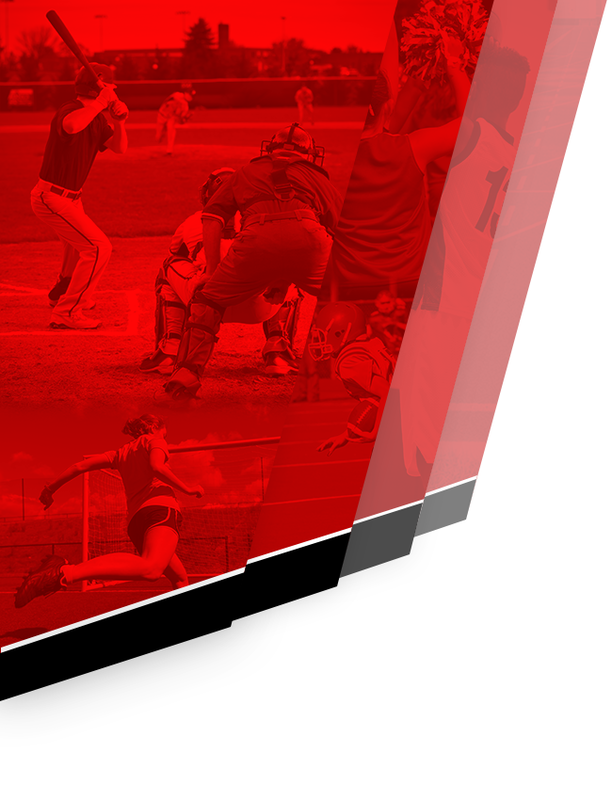 NP is now 6-5 on the season, having won two straight games. The Dragons next play Friday at home against Pendleton Heights in a boys/girls doubleheader, then travel to the Indiana Farmers Coliseum Saturday to meet Mooresville. The Dragon JV won 58-44. 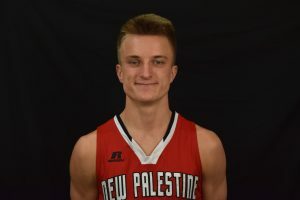 Sophomore Maximus Gizzi scored 21 points in the Dragons’ victory. Senior Gavin Hausz hit four 3-pointers en route to an 18-point night for the second consecutive game. 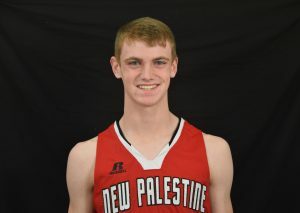 Junior Matthew True hit four 3-pointers and scored 13 points for the Dragons.